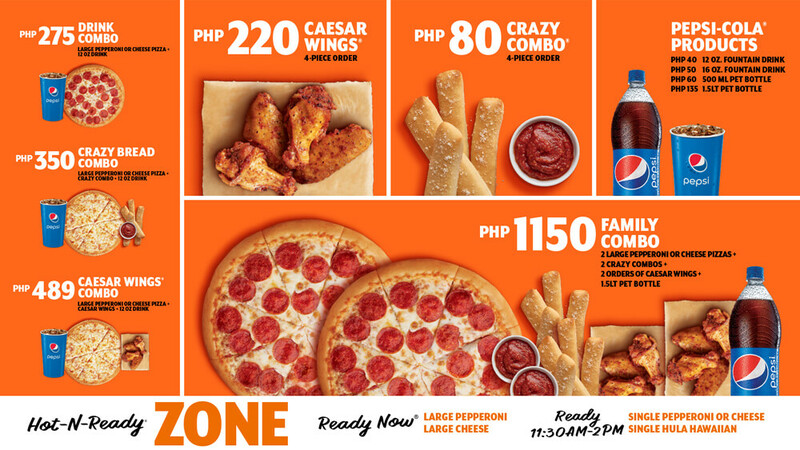 Home Featured	Little Caesars Philippines Is Back! 90’s kids, listen up! 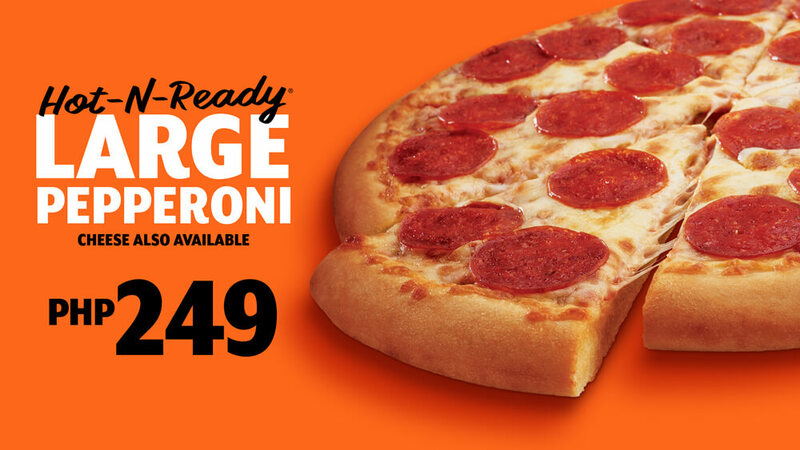 An old favorite is back to make our pizza dreams come true! Little Caesars® Pizza, the third largest pizza chain in the world1, is back in the Philippines! 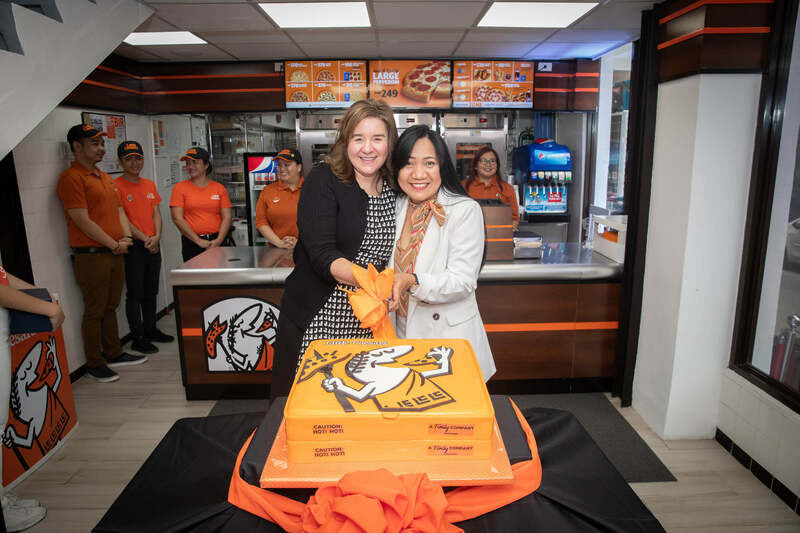 And very recently, we joined in the celebration as Little Caesars opened its first restaurant in the Philippines last January 26, 2019. And let me tell you, it had nostalgia written all over the event. 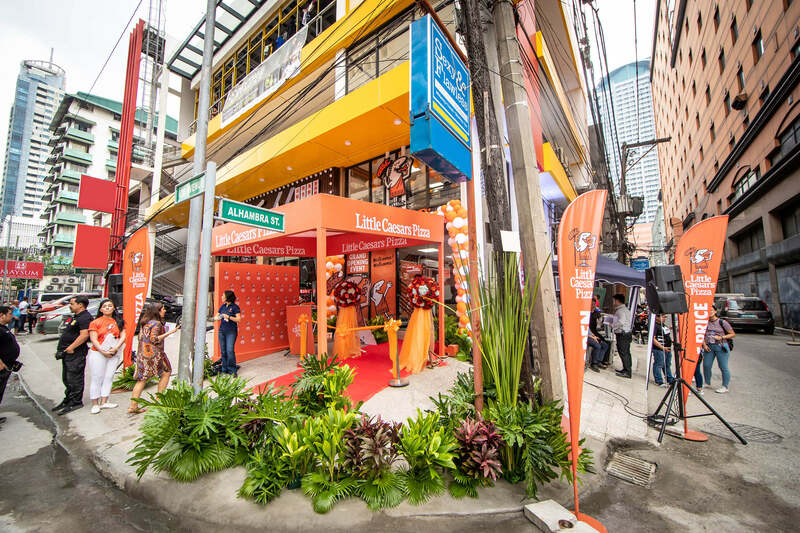 Located at the Metrosquare Building in Ermita, Manila, Little Caesars Philippines’ grand opening was a blast! It featured exciting games, face painting for children, and prizes for all attendees. 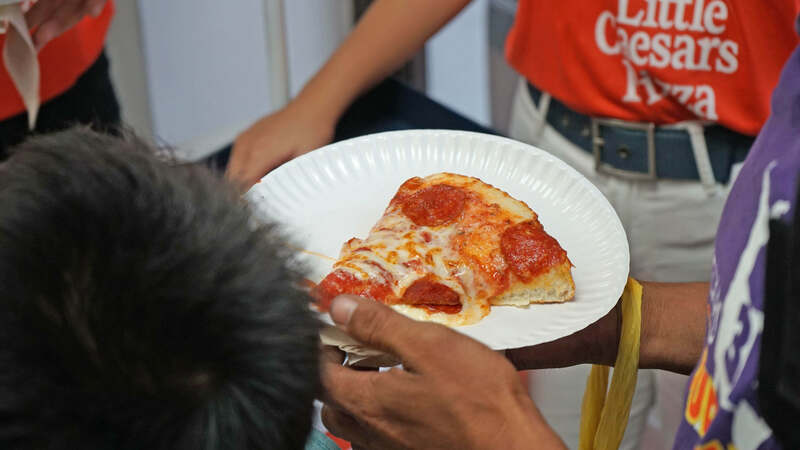 And of course, the main highlight was Little Caesars Pizza’s delicious HOT-N-READY® pizza. Fresh, hot pizza that allows customers to be in and out of the store in 30 seconds or less. To be honest, I was a little disappointed it was not the same square-cut pizza I recall from childhood. BUT! It was still delicious as I remember it to be. Soft semi-sweet dough, good sauce with generous slices of pepperoni. The celebration took place from 12 p.m. to 4 p.m. and was free and open to all. They even served cake! Now, how generous is that? 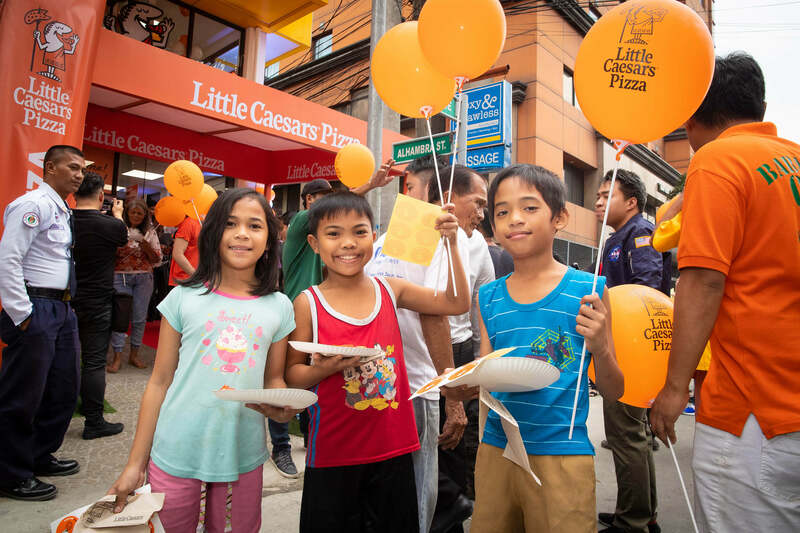 Little Caesars Philippines also launched its #PizzaPizzaGiving promotion during the grand opening. It invites Manila to give a friend or family member a free pizza. And in return they will also receive a free pizza. Pizza for a friend, pizza from them – just #PizzaPizzaGiving. But you need to hurry up and visit soon! 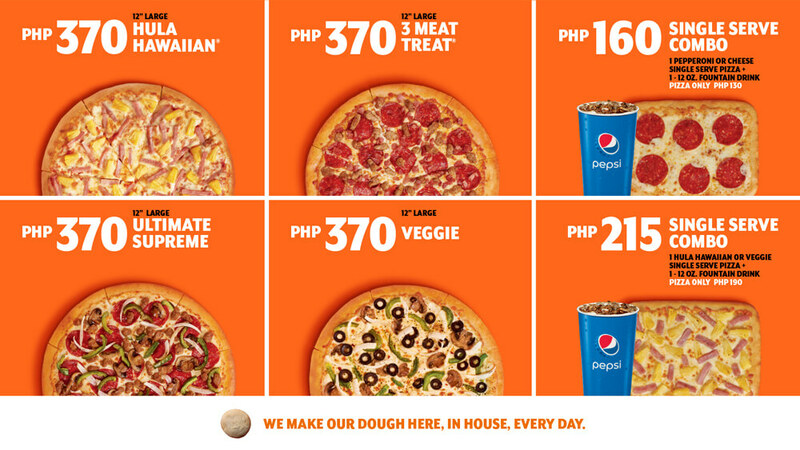 The #PizzaPizzaGiving promotion of Little Caesars Philippines runs between January 27 and February 1. To join the promotion, everyone is invited to visit the store between 2 – 3 p.m. on those days to fill out a gift certificate to give a pizza to a loved one. After filling in the gift certificate, you (the sender) will get a FREE single-serve Pepperoni pizza for participating at the time of visit. Afterwards, the sender will personally present the gift certificate to the receiver. Who can then visit Little Caesars Pizza in Manila to claim their FREE 12” HOT-N-READY® pepperoni pizza using the gift certificate. Free pizzas can be claimed on or before April 6, 2019 from 10 a.m. to 4 p.m. The franchisee in Philippines is Palmtree ph Foods Corp., owned by James Kodrowski. Kodrowski, also manages a group of companies that operate in the region. Check out the official Facebook page of Little Caesars Philippines for more updates. Little Caesars Also Opens in Singapore! 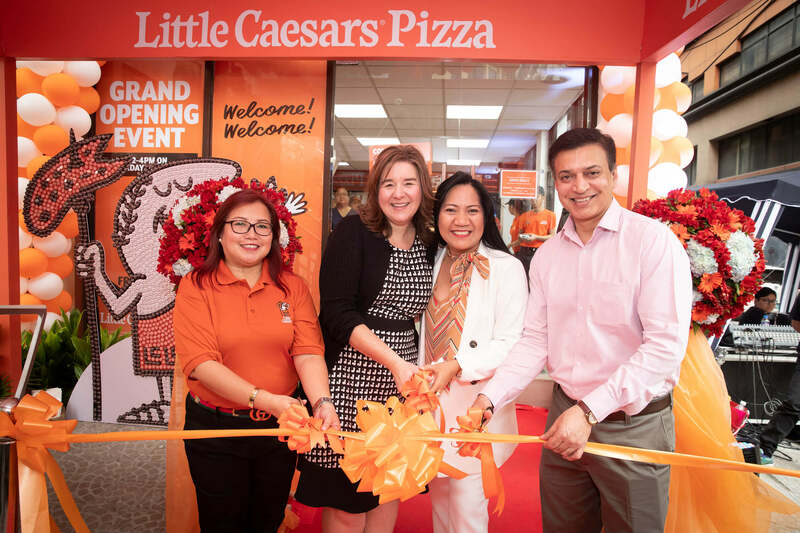 In addition to the store opening in Manila, Little Caesars Pizza in Singapore also celebrated its grand opening last January 24. 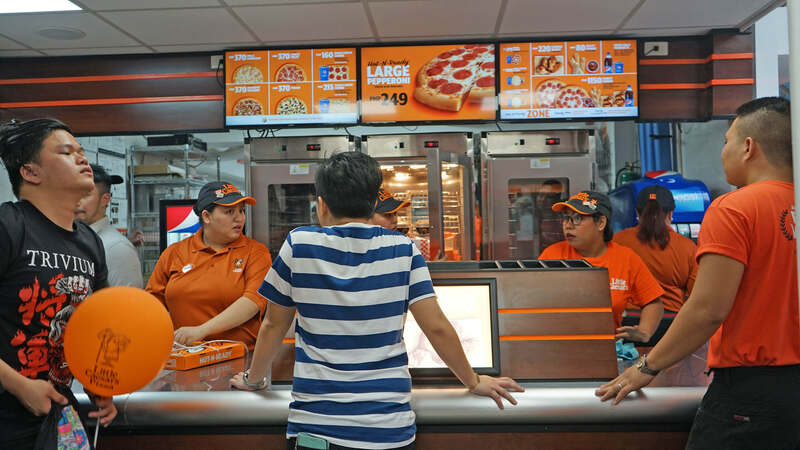 As the brand continues to experience growth internationally, Little Caesars Pizza is offering franchise opportunities throughout Asia. And is accepting inquiries from interested entrepreneurs eager to join a world-famous pizza brand. Start-up requirements and requests for information may be made at http://franchise.littlecaesarsinternational.com. HOT-N- READY means pizza hot out of the oven ready when you are. No need to call ahead, no need to wait and no limit! With Little Caesars HOT-N- READY pizza, you get the convenience of going in and out in 30 seconds or less. In addition to convenience, Little Caesars Pizza is known for its affordability, and being named “Best Value in America” for 11 years consecutive years. 2 Little Caesars Philippines will offer a large HOT-N- READY classic pepperoni or cheese pizza, as well as several other delicious offerings. Headquartered in Detroit, Michigan, Little Caesars is the largest carryout-only pizza chain in the United States3. Founded in 1959 as a single, family-owned restaurant, Little Caesars has become the third largest pizza chain in the world1 with stores in 24 countries and territories worldwide. Including in each of the 50 U.S. states. Known for its HOT-N-READY® pizza and famed Crazy Bread®, Little Caesars has been named “Best Value in America” for eleven years in a row2. 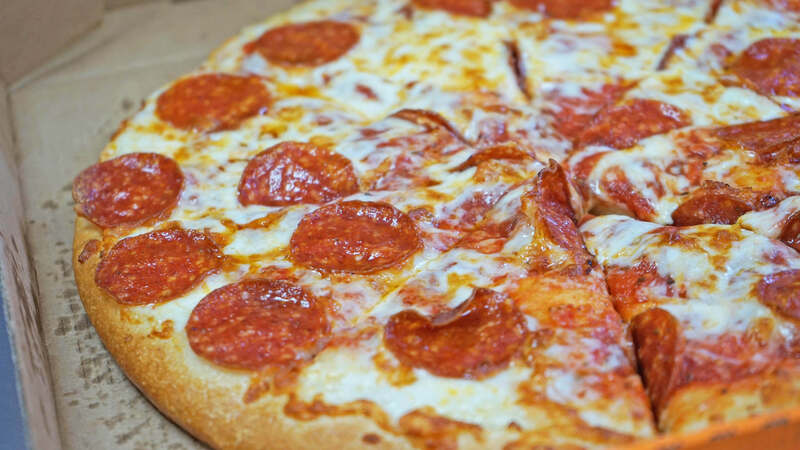 Little Caesars products are made with quality ingredients. Like fresh, never frozen, mozzarella and Muenster cheese, dough made fresh daily in the stores and sauce made from fresh-packed, vine-ripened California crushed tomatoes. Notes:* Alaska and Hawaii may be priced higher. 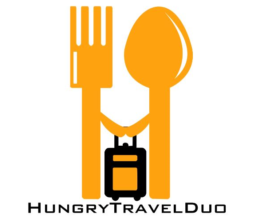 2 Highest Rated Chain – Value for the Money” based on a nationwide survey of national quick-service restaurant customers conducted by Sandelman & Associates, 2007-2017.